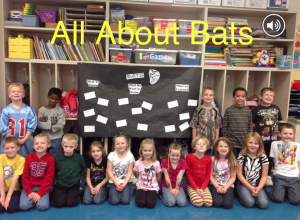 Students in Mrs. Bender’s 1st grade class learned about bats. 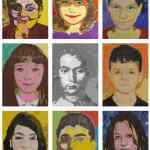 In this iBook, students demonstrate their knowledge through writing and interviews. 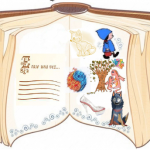 We hope you enjoy this book. They are planning to do many more this year. Knowing and using the rules of social communication can help us establish and maintain friendships, enhance learning in the classroom, and become contributing members of our community. Social skills impact every aspect of our lives. 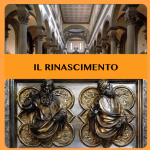 The students who created this eBook are learning by doing…and having fun in the process! 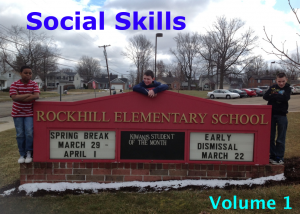 Being able to explain and demonstrate appropriate social skills has provided the students with an opportunity to practice social skills and share what they have learned with the world.